What Day Of The Week Was February 16? China Airlines Flight 676 crashes into a road and residential area near Chiang Kai-shek International Airport in Taiwan, killing all 196 aboard and six more on the ground. 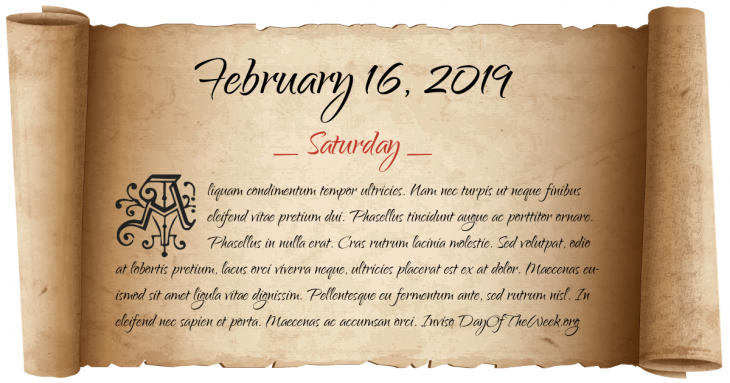 Who were born on February 16?